It’s been a busy month here at BG Literary. Busy busy busy! 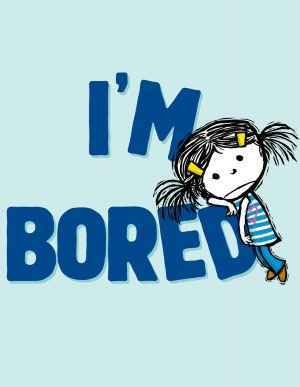 Especially as the end of year lists begin to appear along with the children’s book awards season. 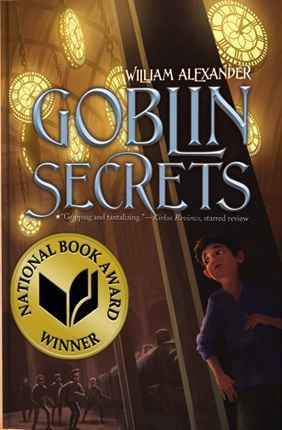 The first BIG NEWS is that William Alexander’s debut novel GOBLIN SECRETS is now a National Book Award WINNER! *muppet flail* Congrats to Will for that wonderful honor. You can learn more about the award and other 2012 winners here. 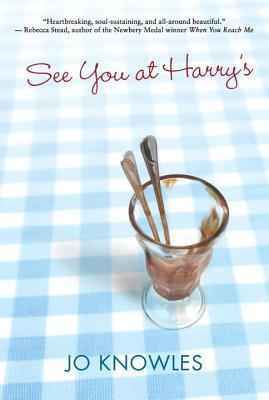 The other BIG NEWS is that we are happy to announce that Jo Knowles’s novel, SEE YOU AT HARRY’s, and Michael Ian Black’s picture book, I’M BORED (which is illustrated by the equally notable and wonderful artist Debbie Ohi), are both named as New York Times Notable Children’s Books of 2012. Click here to see the full article.